The Bronx-Lebanon Hospital Center has been successful in providing quality health care to those in need for the past 120 years; regardless of their ability to pay. 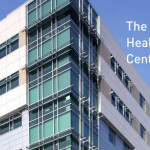 Today, it is the largest voluntary, not-for-profit health care system serving the South and Central Bronx, with 972 beds at two major hospital divisions, a comprehensive psychiatric program, two specialized long-term care facilities, and an extensive BronxCare Network of medical practices providing one million visits annually. Bronx-Lebanon is now among the largest providers of outpatient services in New York City and maintains the second highest market share in the Bronx. 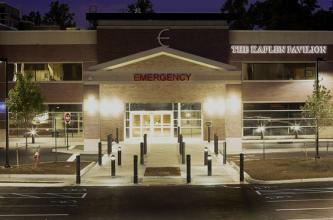 Its Emergency Room is responding to 141,000 visits annually, one of the busiest in New York. 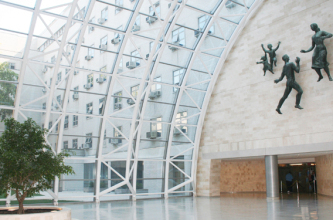 The hospital’s 15 accredited residency and fellowship programs and continuing affiliation with the Albert Einstein College of Medicine are also strong indicators of its medical excellence. It is noteworthy that 66% of Bronx-Lebanon’s graduating medical residents are in the primary care area, the highest percentage for any hospital in New York State.